So you’ve made your Facebook page. You’re doing your best to make sure people “like” you and share your content with their friends. 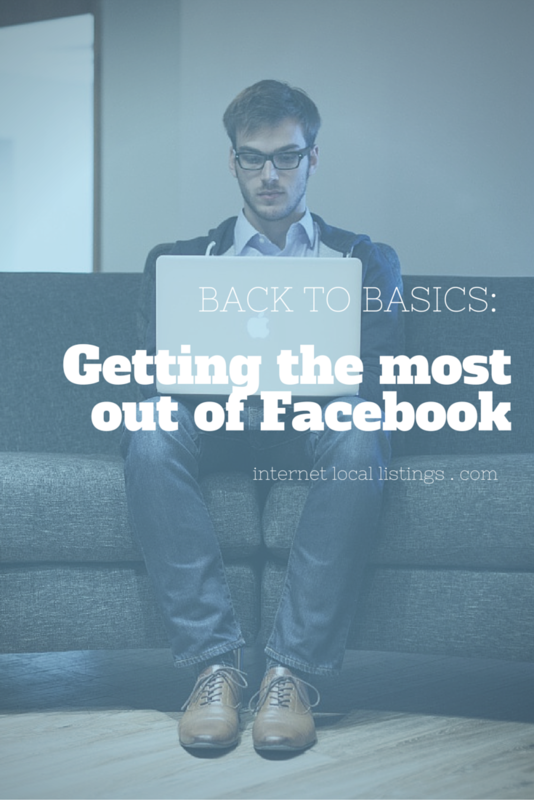 But are you doing everything you can to get the most out of Facebook? If you feel like you’re not getting the results you want, then perhaps your strategy could use a little tweaking. Well, we’ve got some good news for you: There are some simple tips to help you maximize the effectiveness of your Facebook page. Make a page, not a profile. 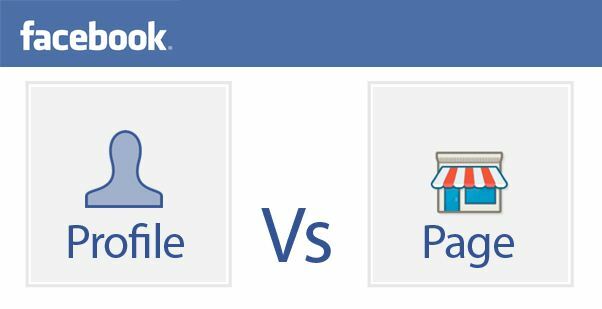 A common mistake many first-time Facebook businesses make is that they create a profile instead of a page. A profile is a personal way of connecting with others on Facebook. It’s what you use to connect with your family and friends—so chances are, you probably already have a personal profile, and you don’t want to use that same page for your business. So for the purpose of marketing your business, you’ll need to make a page. You can verify your business’s location, and then invite friends and family to “like” it. Now anyone who likes you will be able to see your updates and be able to post on your wall, but they won’t have to send a friend request to connect with you. And that’s pretty important. Keeping your personal life separate from your business is essential to your success on Facebook. This is similar to what we told you about getting the most out of your Twitter account, but the same goes for Facebook (and any other social media platform for that matter). An incomplete profile makes you look not only unprofessional, but it also sets people on edge—they become concerned that you may be a spammer or bot. Spare them the pain of having to figure out whether your page is the real deal or not by filling out all your information. You’ll be better off in the long run. If you don’t update regularly, fans won’t like your page. And even if they do, you’re not going to get much out of it: the purpose of Facebook is to be able to drive traffic to your website and get your statuses/articles/photos/etc shared with the wider community. Whether you decide to update three times a week or twice a day, you’ll be much better off if you choose to stick with a regular schedule. Now, another important part of scheduling updates is making sure that you’re not scheduling too often. If you post ten times a day, people will quickly grow tired of your updates. Unless you run a news source (such as an online mag or newspaper), you can probably cool it and update at most two times a day. Finally, you might have heard not to post the same content more than once—but we promise that it’s okay to repost your old updates every once in a while! The Facebook news feed moves quickly, so there’s a good chance your updates are only being seen by about 16% of your fans. Now, this isn’t to say you should post the same updates every day—you could try sharing a fresh blog post once right after it goes up, then once a week later, then maybe once a month after that. It’s all up to you how you choose to build your schedule, but keeping these key tips in mind should help give you some basic guidelines for resharing your content. When you start building your fanbase, you’ll also begin to get interactions from fans. They’ll want to chime in on your updates, give opinions, or give your business a review. Some might send messages asking about your company’s products and services. It is your obligation as a business owner to respond to these fans. Whether the feedback is positive or negative, taking the time to interact with your fans will only help make your company more appealing. If someone asks a question, answer. If someone comments on a photo, “like” the comment or respond. If someone has something negative to say about the business or leaves a bad review, politely respond and try to address the problem as if you received the complaint in your store. However, if someone is using inflammatory language, it’s wise to not engage with them. Getting rid of offensive language is something that many of your fans will appreciate, so feel free to hide or delete those types of comments. They don’t accomplish anything productive anyway. 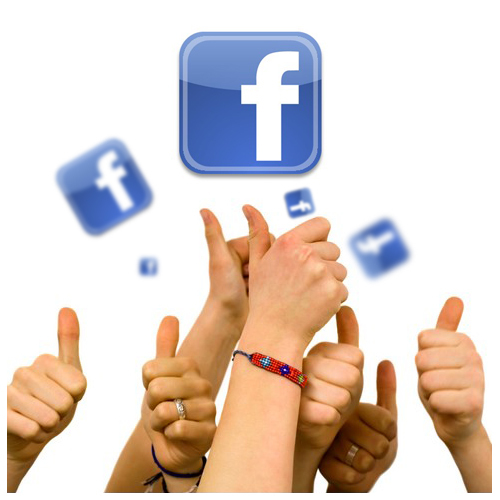 Joining groups on Facebook is something that a lot of professionals under-utilize. By joining a group, you can discuss things with other business owners or potential customers. It’s a great place to promote your work without feeling like you’re overdoing it or impinging on other peoples’ online space. Additionally, you can create your own group and invite potential customers and other influential people to join. By doing this, you can showcase your products and expertise in your field or industry. Groups are an easy way for people to participate in discussions if they want—or, alternatively,they might just want to read what you have to say. That’s fine, too! So how do you get people to join you in your own group? You can drive people to the group through your mailing list by placing a link in the emails, place links on your page, and post about it through your other social media accounts. Once the community starts growing, you can ask people to share and invite friends! 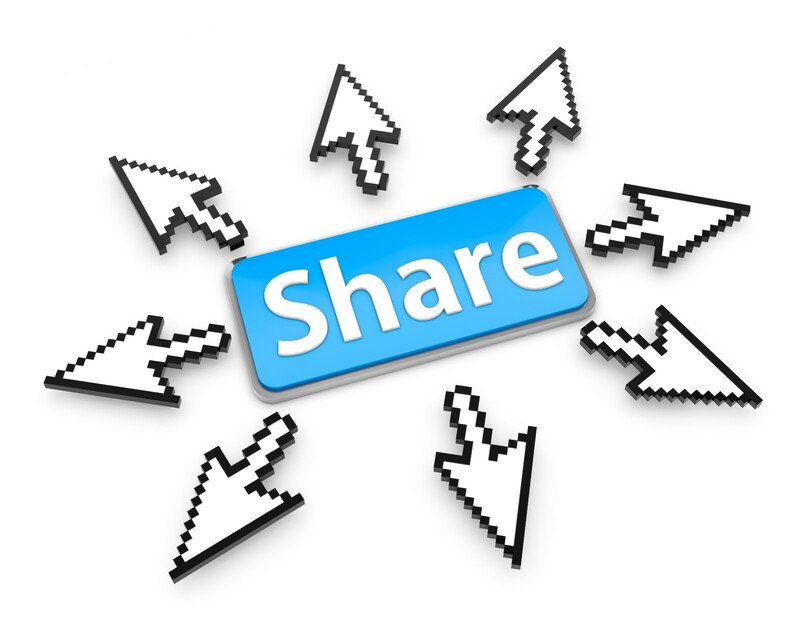 Part of the effectiveness of Facebook comes from connecting with other, like-minded companies. As with Twitter, you might think it’s strange to promote the content of a “competing” company, but it’s actually better to forge an alliance with them than it is to talk in an echo chamber about your own services. What we mean by this is that by connecting with well-known and influential people in your industry, you can gain great insight into what works to engage fans and what doesn’t. If the company is adept with social media, you’ll find their updates to be helpful and positive to share on your page, too. Now you might be thinking that by placing their content on your page, you will drive traffic off your site, but here’s the key: By posting relevant, interesting content, people will enjoy what they’re reading, which will keep them coming back for more. Plus, they’ll still engage on your page too—there’s nothing stopping anyone from leaving a comment on anything you post, even if it’s an update from someone else’s page! 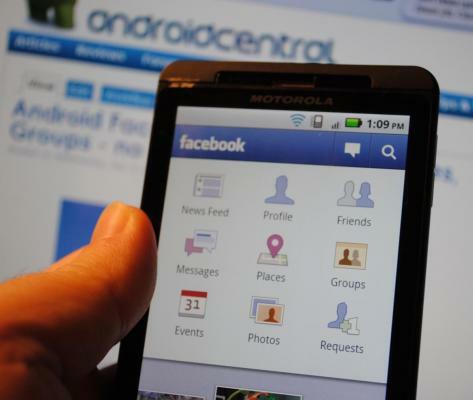 Did you know that you can install apps on Facebook to redirect visitors to your site? You can also install apps to allow your visitors to find you on Twitter, Instagram, Pinterest, and other social media platforms, as well as review sites such as Yelp. Whether you’re active on multiple social media sites or only a few, it’s nice to be able to show visitors that you are available to follow elsewhere. You can install the apps with a few clicks and they’ll appear along the side of your page where your information and photos are. 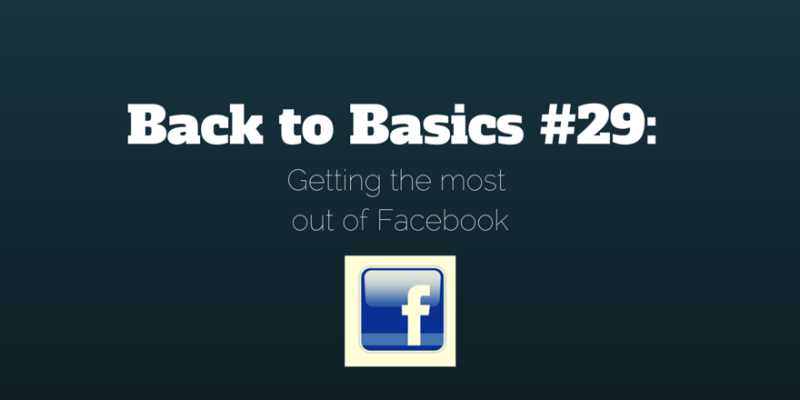 These are just a few ways to get more out of your Facebook page. Of course there are many more ways that you can enhance your experience: Pay for ads, link to your Facebook page across all platforms, include it in your email signature, place signs in your business asking people to “like” you on Facebook, and more. If you have any other suggestions for us, leave them in the comments below! There are many ways to get more out of your social media—many creative ways and even risky, boundary-pushing ways to go about it. It’s all dependent on what’s right for you!